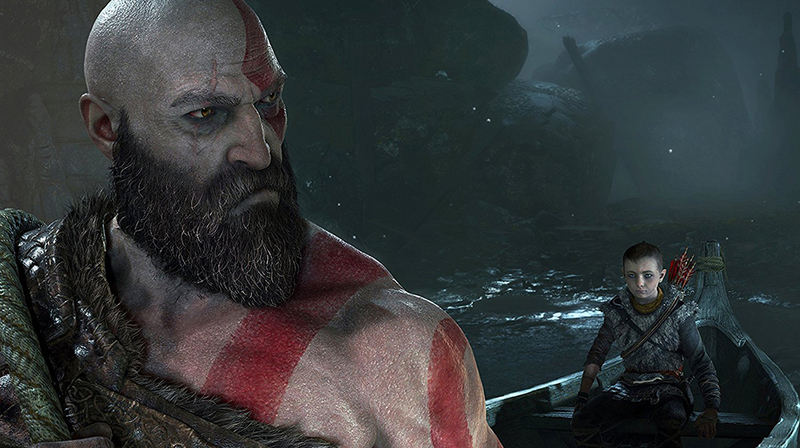 Bold New Beginning - His vengeance against the Gods of Olympus years behind him, Kratos now lives as a man in the realm of Norse Gods and monsters. 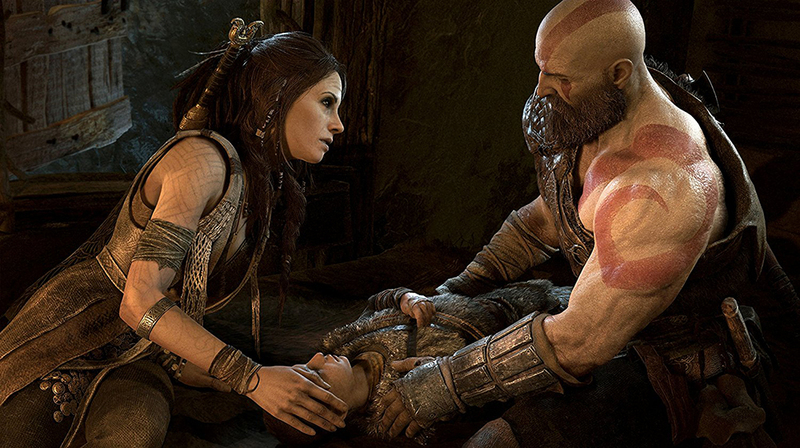 It is in this harsh, unforgiving world that he must fight to survive... And teach his son to do the same. 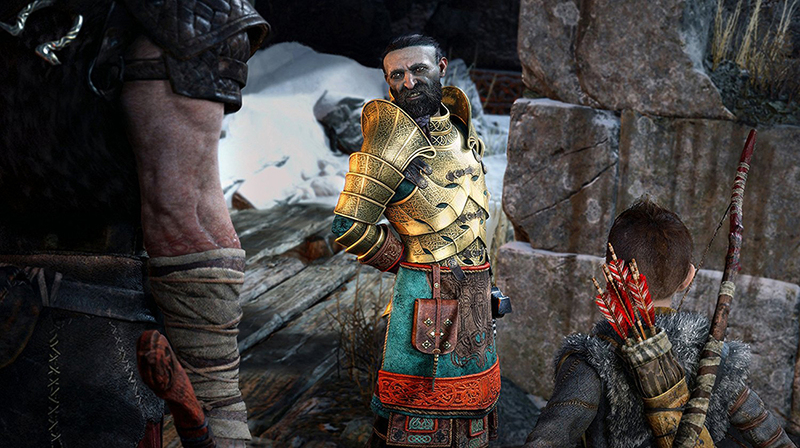 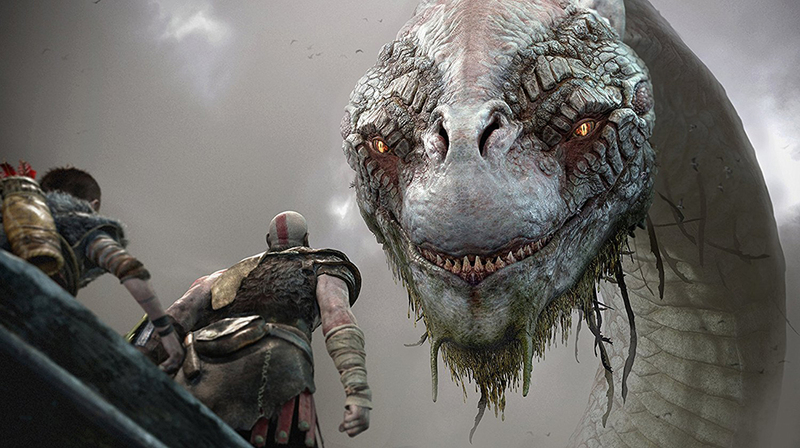 This startling reimagining of God of War deconstructs the core elements that defined the series-satisfying combat; breathtaking scale; and a powerful narrative - and fuses them anew. 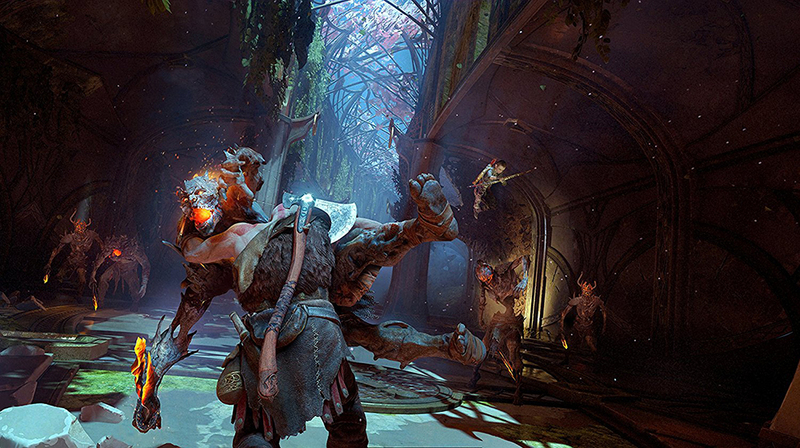 A Darker, More Elemental World - From the marble and columns of ornate Olympus to the gritty forests, mountains, and caves of Pre-Viking Norse lore, this is a distinctly new realm with its own pantheon of creatures, monsters, and gods. 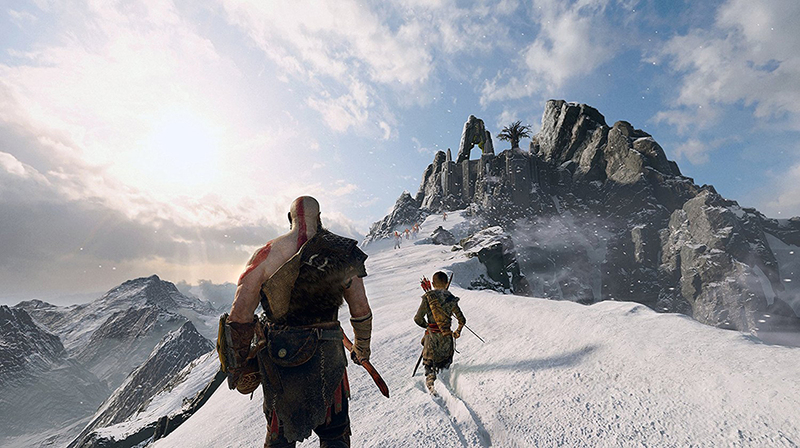 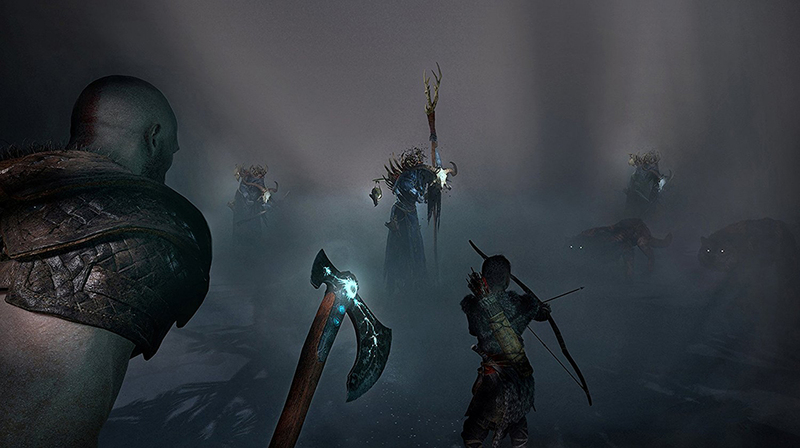 With an added emphasis on discovery and exploration, the world will draw players in to explore every inch of God of War’s breathtakingly threatening landscape—by far the largest in the franchise.